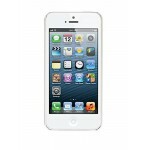 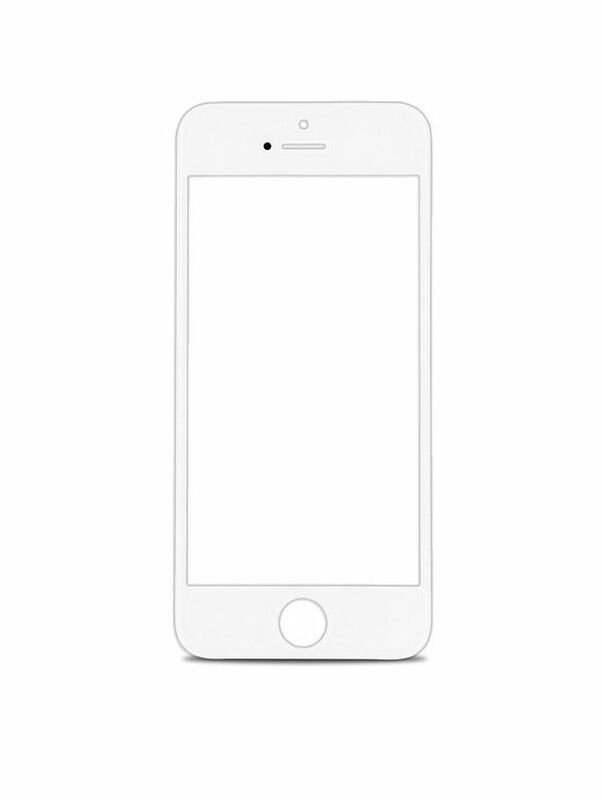 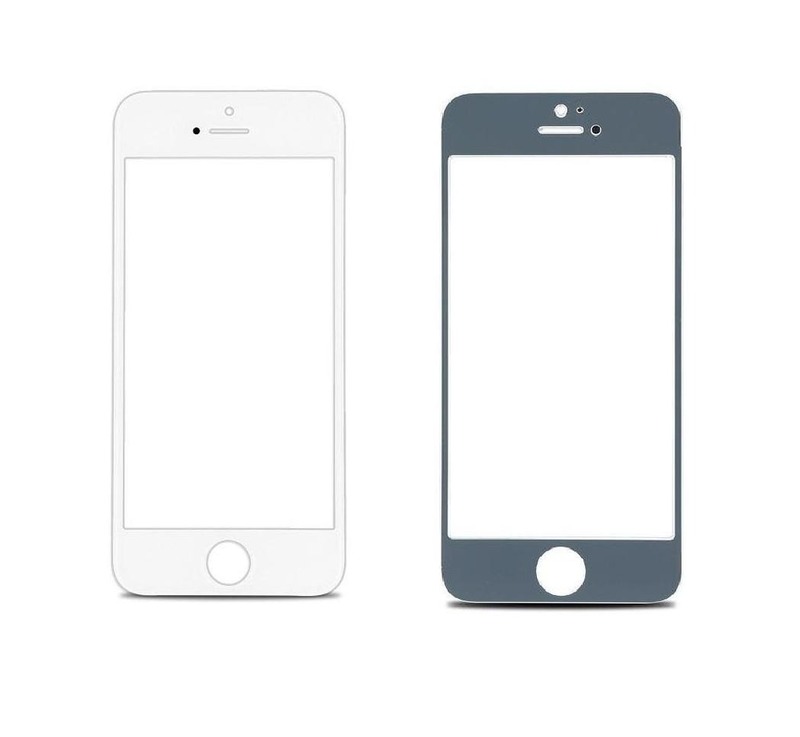 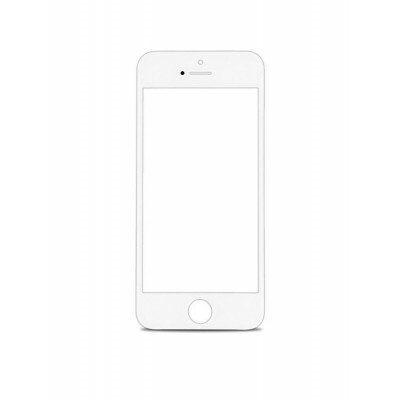 Replace your broken or cracked front glass for your Apple iPhone 5 in White color with this replacement glass lens. 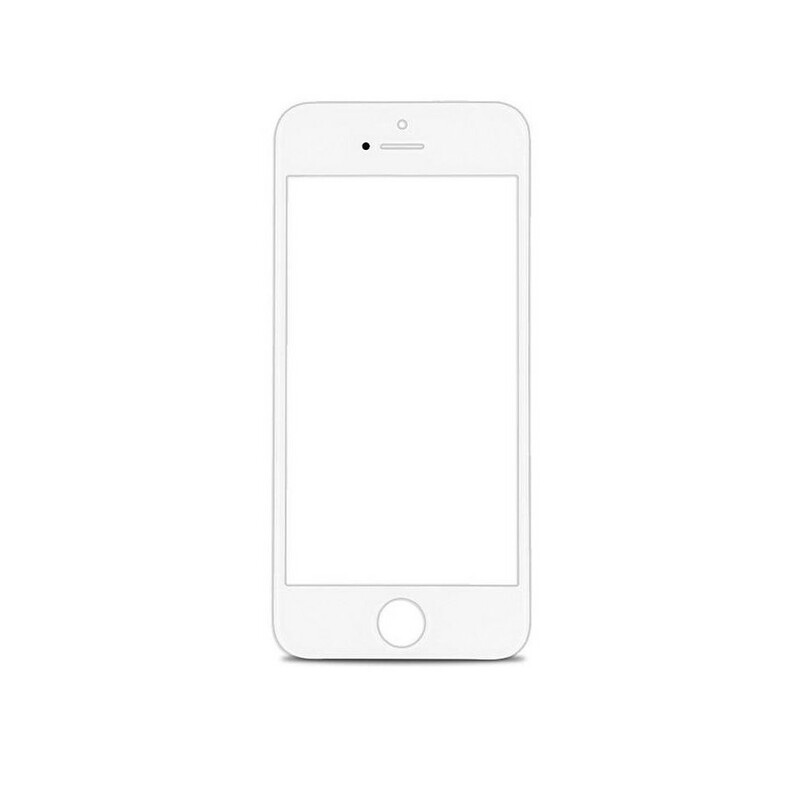 Perfect replacement for the original front glass lens. 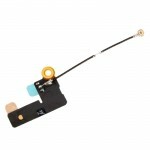 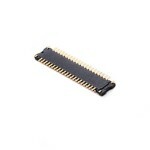 Specially manufactured for Apple iPhone 5, Precision machining fits the cell phone perfectly. 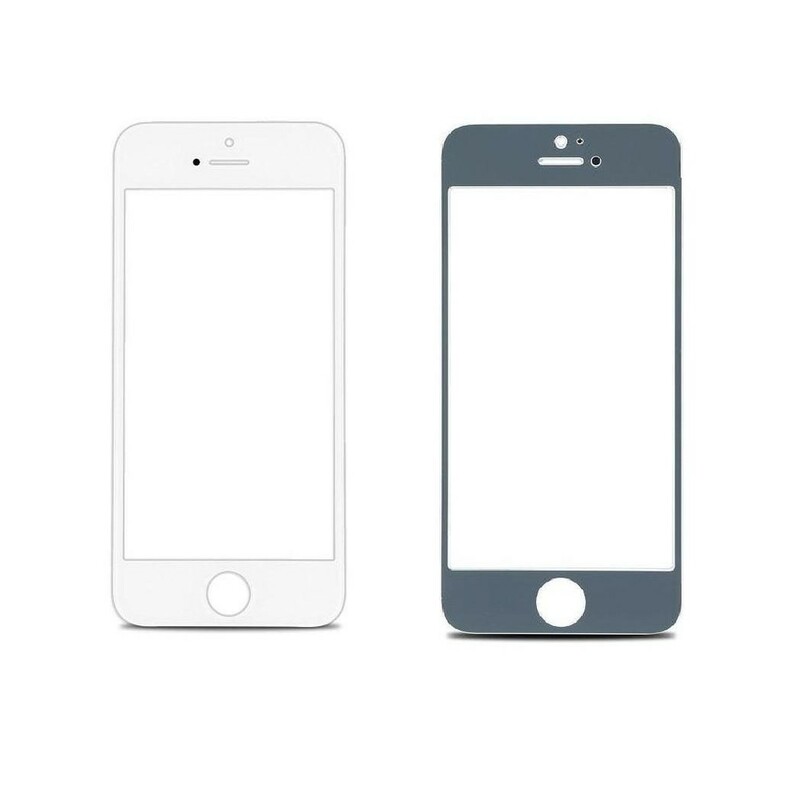 This part is not returnable so please be sure that you are purchasing the proper & correct part for your specific device. 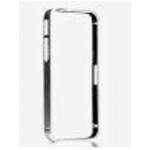 Specifications of Front Glass Lens for Apple iPhone 5.